We have established a tidy, commodious and technologically superior warehousing unit, which is furnished with all the requisite tools that are required to handle the proceedings effectively. This warehousing facility is instrumental in providing a safe storage to our products which we source in from our vendors. Segregated into various units, it ensures a systematic and co-functional storage of products, which helps us in an easy tab and retrieval of our products. Moreover, we have hired a team of packaging personnel, which puts quality packaging material to deliver the products safely and in pristine shape. 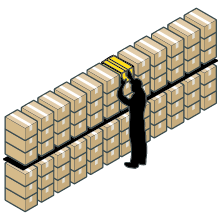 With our efficient warehousing facility, we can meet the bulk orders in a significantly lesser duration of time. Successful delivery of company plans and projects depends on how well the infrastructure is built and aligned with the business goals and objectives. 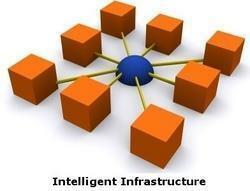 Geeta Engineering corporation has built a world class infrastructure to support global delivery operations. Our infrastructure, which primarily consists of people, processes and technology is built with the goal to provide high quality, cost efficient, and innovative solutions.